Installing decorative window film to office / conference room glass provides discretion when confidentiality of information or privacy for employees is an issue. 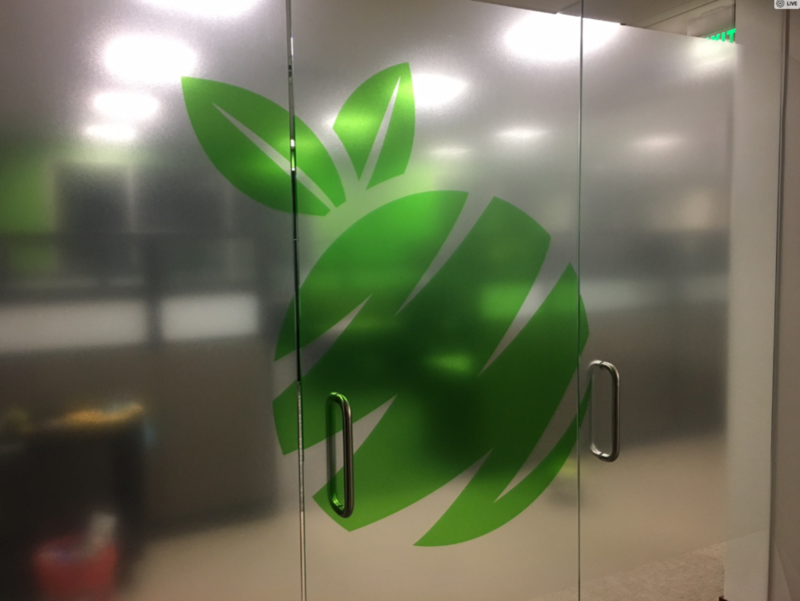 Various opacity levels as well as integrating your specific brand / logo can be combined to get the privacy you need without sacrificing natural light. Below are some examples of how we have brought forth the brand and feel of an office while providing privacy in an aesthetically pleasing way.